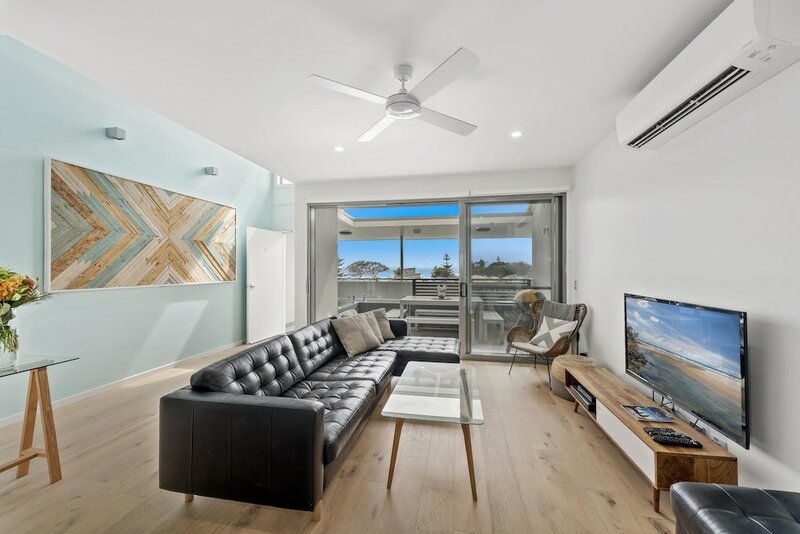 Located in Woolgoolga, this apartment is within a 15-minute drive of Woolgoolga Beach and Red Rock Beach. This 4-star apartment is 13.9 mi (22.4 km) from Big Banana Fun Park and 0.8 mi (1.2 km) from Guru Nanak Sikh Temple. Make yourself comfortable in this air-conditioned apartment, featuring a kitchen with a full-sized refrigerator/freezer and an oven. There's a private balcony. Complimentary wireless Internet access keeps you connected, and a flat-screen television is provided for your entertainment. Conveniences include a microwave and a coffee/tea maker.